JUST REDUCED! 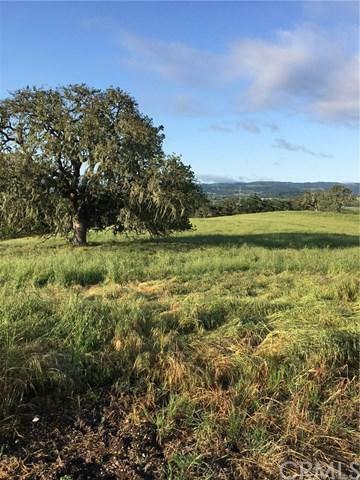 !This breathtaking parcel (Lot#102) is situated on 3.17 acres located in the prestigious Santa Ysabel Ranch. 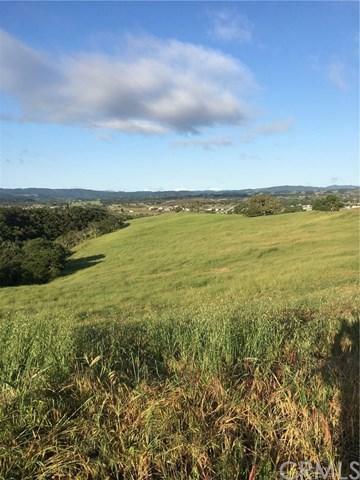 Panoramic views of distant hills, Spanish Oaks and the Salinas River are a few of the sights one can enjoy. 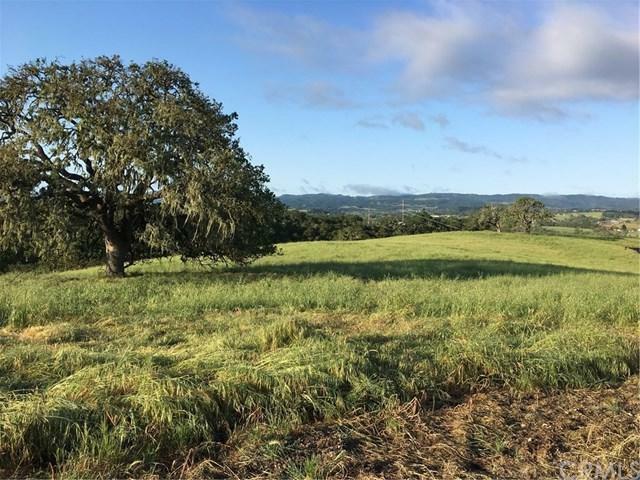 Santa Ysabel Ranch is a 24 hour guard gated community with phenomenal views and custom built homes in the heart of Templeton/Paso Robles. SYR residents can take advantage of numerous amenities; the small lake which allows catch and release fishing, miles of well maintained walking trails, and two lighted tennis courts. HOA and ARC rules will apply to construction of new homes: 3000sf minimum for single story, 3500sf min for 2 story. 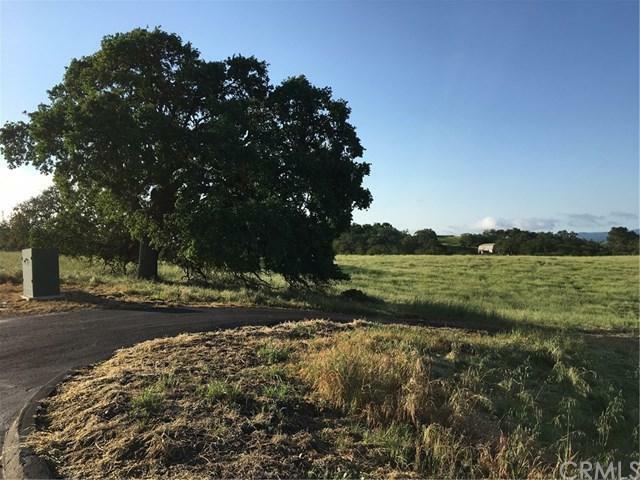 This lot has a very spacious, nearly level building envelope, absent of trees for ease of constructing new home, yet is sprinkled with a few picturesque, stately oaks at front corner and along back border of property. The development has a private Mutual Water Company with abundant supplies. Come experience what this beautiful lot has in store, schedule a showing today!